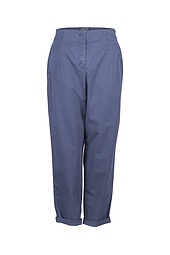 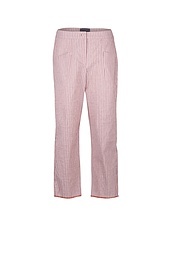 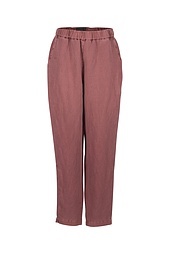 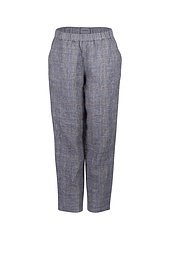 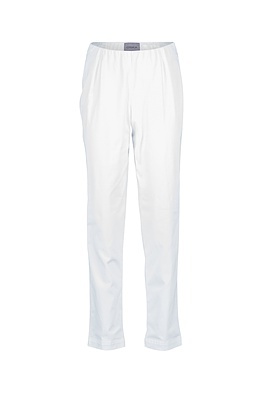 These OSKA trousers conjure up a wonderful silhouette. Thanks to the support of two darts they have a beautifully narrow fit at the hips; yet an elastic waistband offers enough freedom of movement to make you feel comfortable at any time. 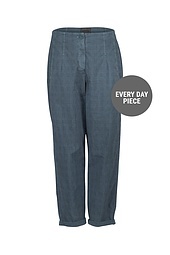 The trouser legs taper off slightly conically. 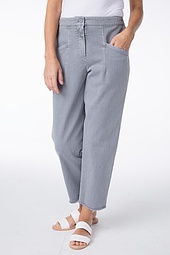 Beautiful with flat sandals and sneakers: turned up trouser-legs.